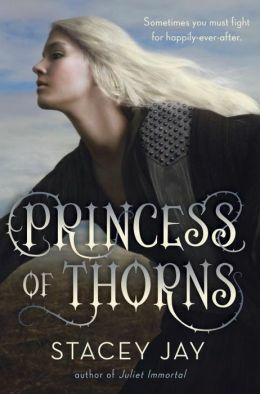 This week's Book Giveaway is Princess of Thorns, the latest book from popular YA author Stacey Jay. I've complained about every single one of Jay's novels, but her last book was a massive improvement over her first two, so I'm hoping this new story keeps that upward trend rolling. Our review will be posted later today.